September 2017. 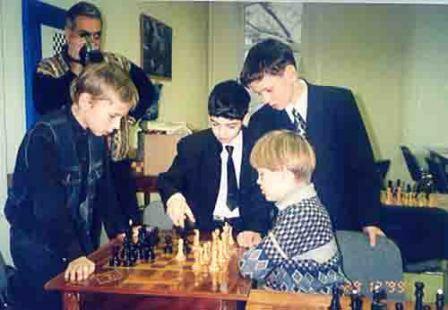 "SPECTACULAR CHESS and other intellectual sports games." 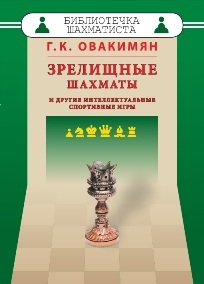 - М.: «RUSSIAN CHESS HOUSE», 2017.